Located in Baytown, Texas, Right Step/Solutions Plus offers generalized drug services. 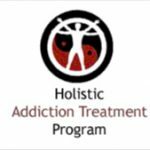 Specializing in treating adolescents, dui/dwi offenders and men for drug addiction, Right Step/Solutions Plus also provides substance abuse programs for alcoholism. 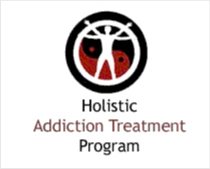 Our outpatient, partial hospitalization/day treatment and substance abuse treatment programs are personalized based on our clients addiction treatment needs. For a private consultation with Right Step/Solutions Plus, call (281) 422-3619 today!